Best used BMWs | What Car? 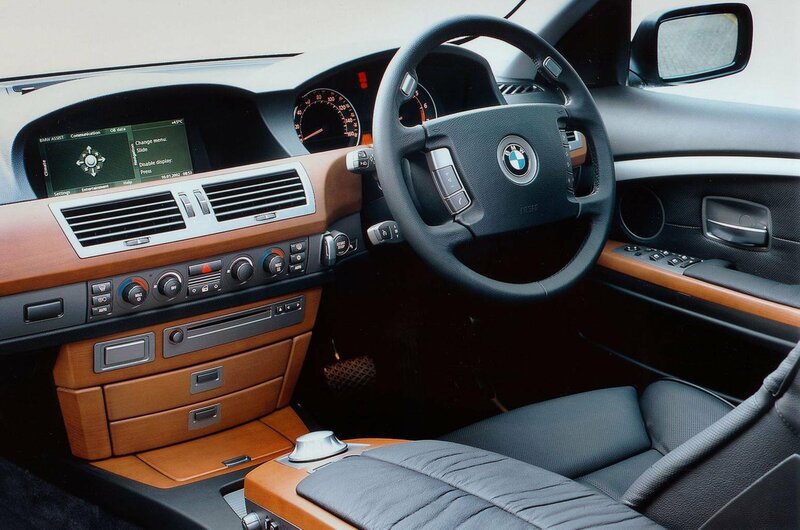 There’s a reason why BMWs are one of the most sought-after makes of car in the world. As a rule, they manage to combine excellent driver involvement with top-notch engineering, classy interiors, punchy engines and plenty of space for all their passengers. And while BMWs are still considered true prestige cars, they’re also pretty commonplace these days, which is good news for the keen-eyed used car buyer. 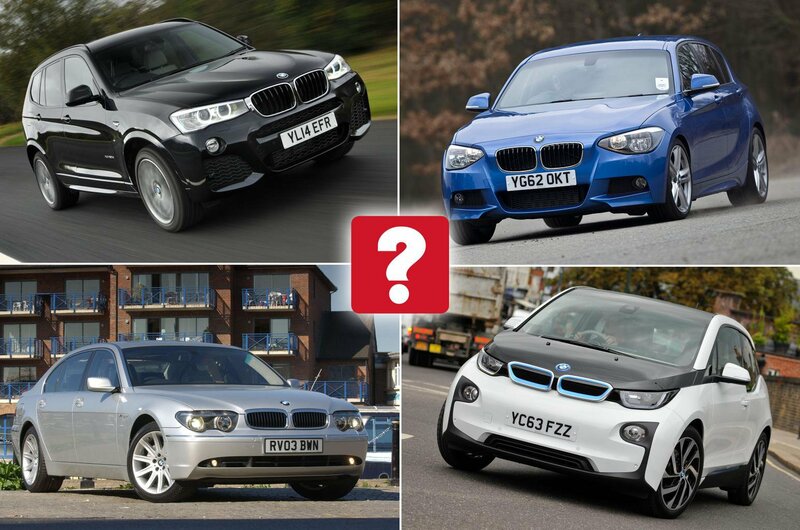 It means there are plenty of examples around to choose from, and a used BMW for every budget. But which are the best models to buy? 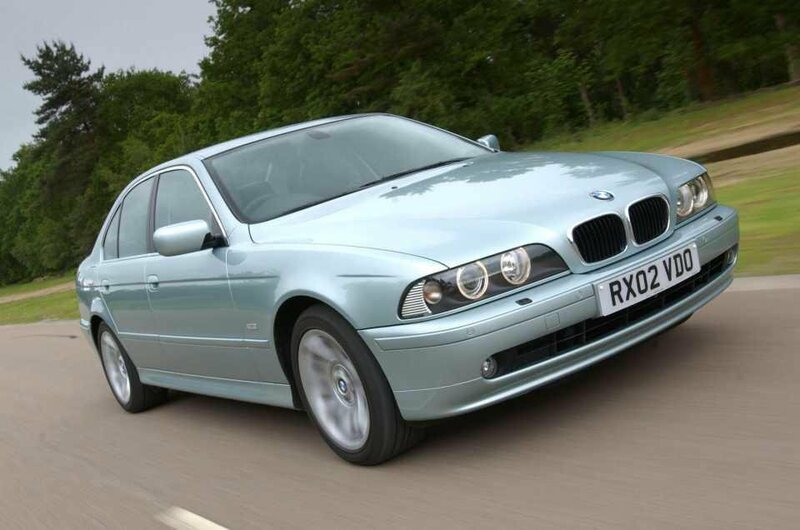 To help you work out the answer to that question, no matter how much you’ve got to spend, we’ve picked our top three best used BMWs for £2000, £5000, £10,000 and £25,000. Read on to find out exactly which cars made the cut. 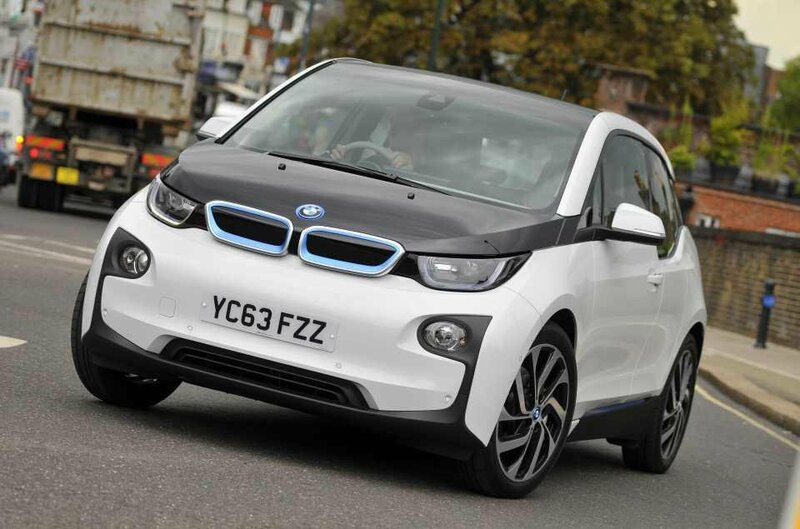 The electric i3’s values are falling very slowly, meaning you shouldn’t lose too much in depreciation if you buy a used example that’s a few years old. What’s more, you will of course save money on fuel, even if you choose the Range Extender model with its supplementary 0.65-litre petrol engine. 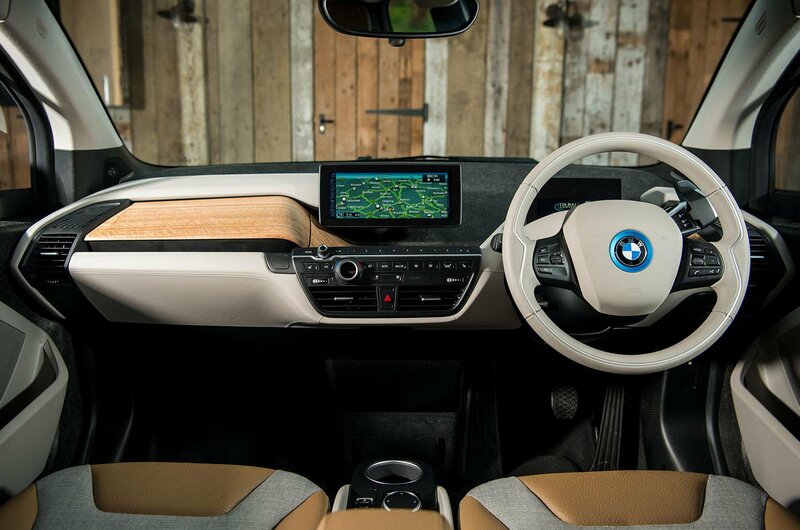 That slow depreciation mitigates against the i3’s high price, and means you get to enjoy its fabulous dashboard, spacious interior and excellent driving manners guilt-free. 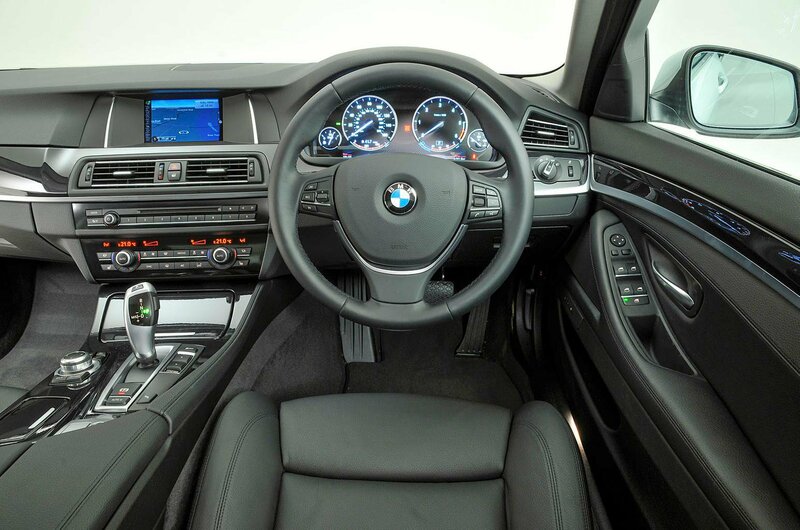 No matter which engine or version you choose, the 5 Series exudes understated class, and comes with impressive efficiency and satisfying performance. You also get a beautifully styled interior and plenty of space for every occupant. 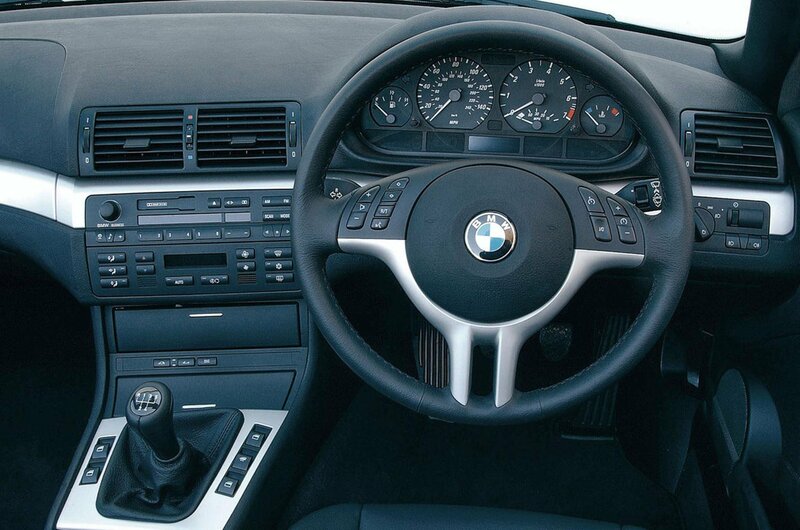 True, the 5 Series isn’t the most exciting BMW in the world to drive, unless you can find one with the optional Variable Damper Control (VDC), but with that exception, the 5 Series is a tour de force that deserves its reputation as a heavyweight in the luxury car class. 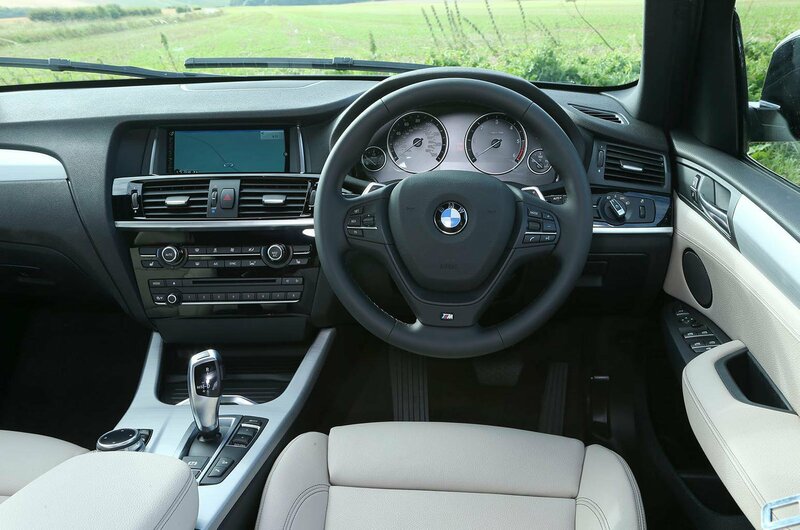 Handsome, comfortable, practical and well-made, the X3 really does do it all. It’s even great fun to drive, and in this regard, it’s head and shoulders above any of its SUV rivals. 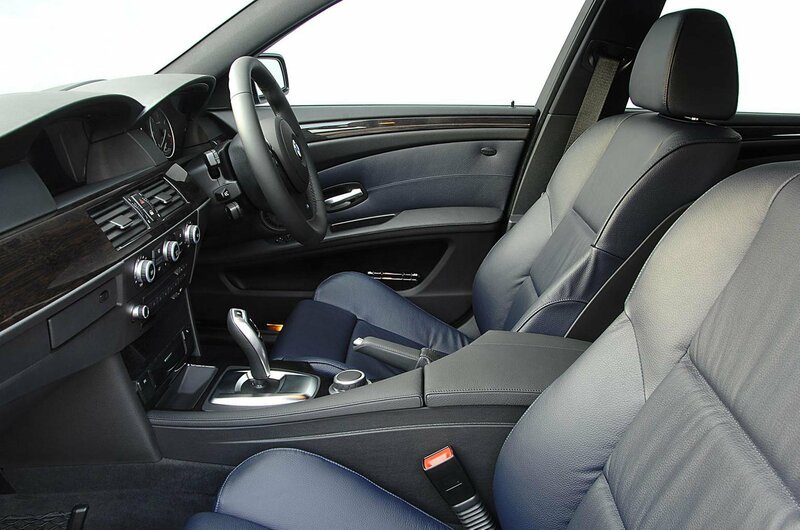 You also get impressive ride comfort and a useful amount of space for five people. 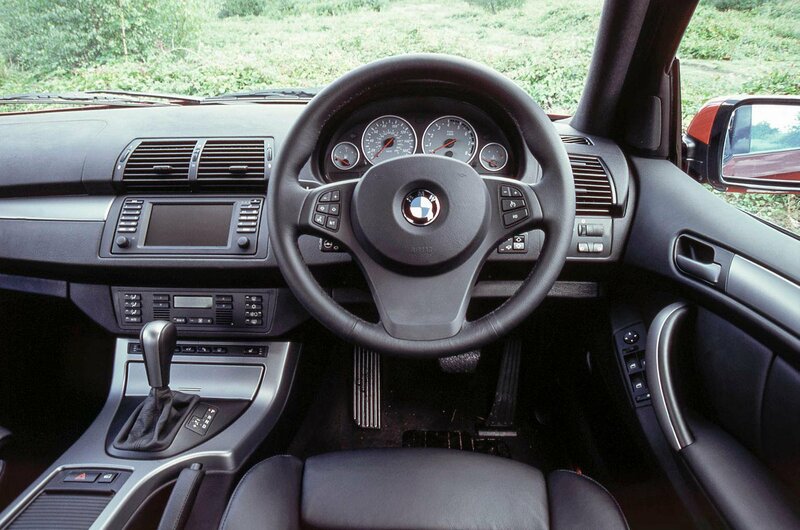 And, of course, the usual top-quality BMW interior. Downsides? 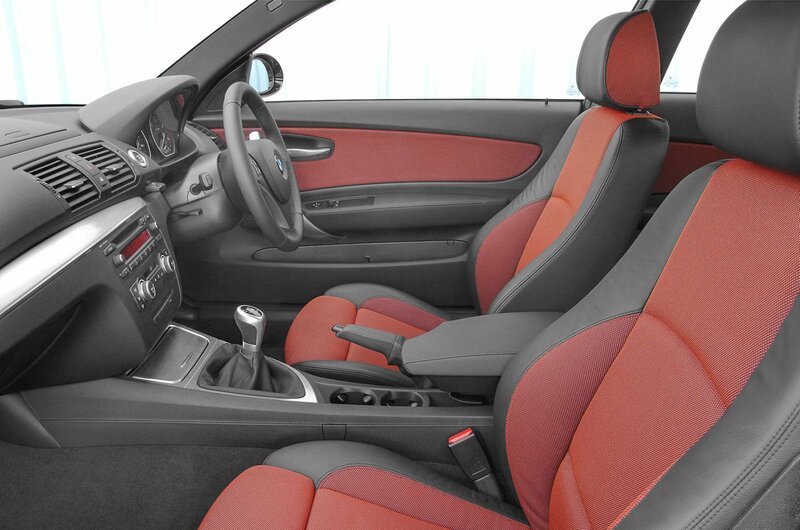 There are few, although a couple of rivals do offer seven seats, which the X3 can’t. But if you only need space for five, the X3 really is tough to beat. 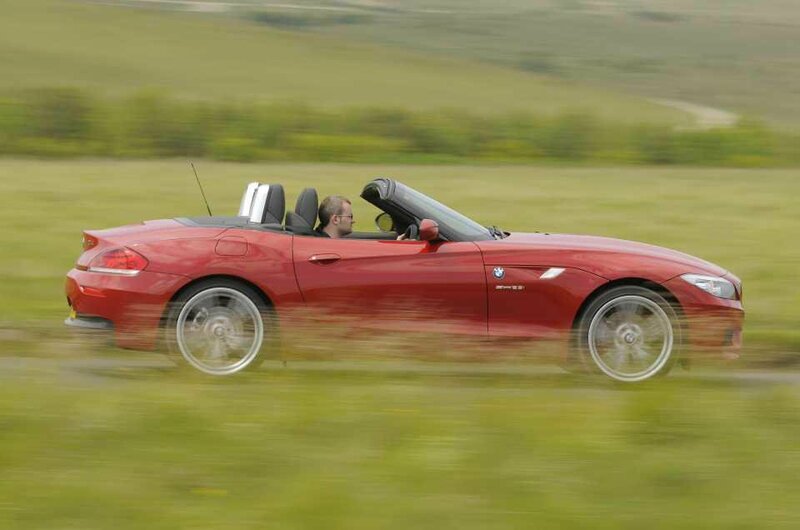 While it lacks the sporting intent of some of the most exciting sports cars, the Z4 is nevertheless enjoyable to drive, and blends that with a delightful interior, a decent amount of space, great looks and a folding hard-top roof that makes it usefully weatherproof. For £10,000, you can now buy an early six-cylinder-engined petrol model (badged 23i or 30i) with average mileage and history from a private seller, which sounds like a great deal to us. While the earlier 1 Series struggled to match the practicality of its family car rivals, this second-generation model was much better, with altogether more usable rear quarters. What it didn't lose, however, was the fine driving manners synonymous with most BMWs. This generation of the 1 Series also benefits from a great range of responsive and efficient engines, whether you go for petrol or diesel, and a decent slug of equipment into the bargain too. 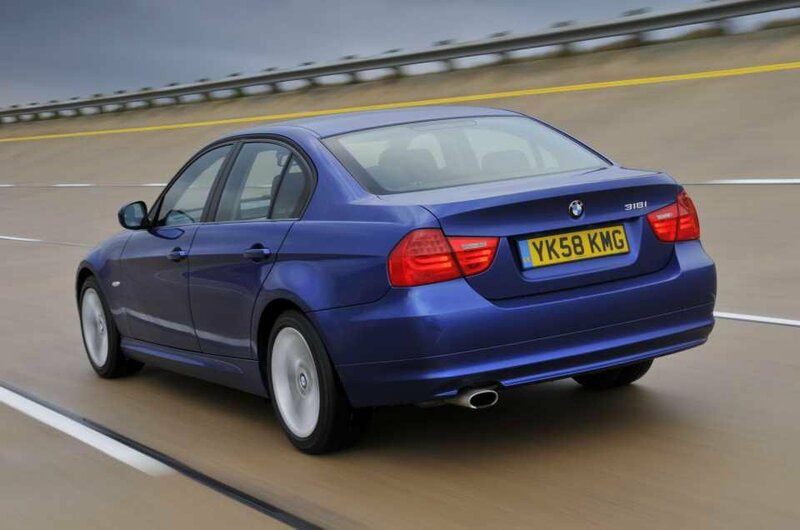 The fourth-generation 3 Series has the best of all the attributes that have made the model such a huge success. Stick to SE trim and it’s comfortable, fun to drive, classy inside and spacious, while the huge choice of engines means you can pick your blend of performance and fuel economy. Petrol versions are smoother and less mechanically complex than the diesels, and don't cost all that much more to fuel, so if you don't do many miles, you might find one preferrable. However, there's a far greater number of diesel examples around, so you might find that an easier choice, especially if you do lots of miles every year. 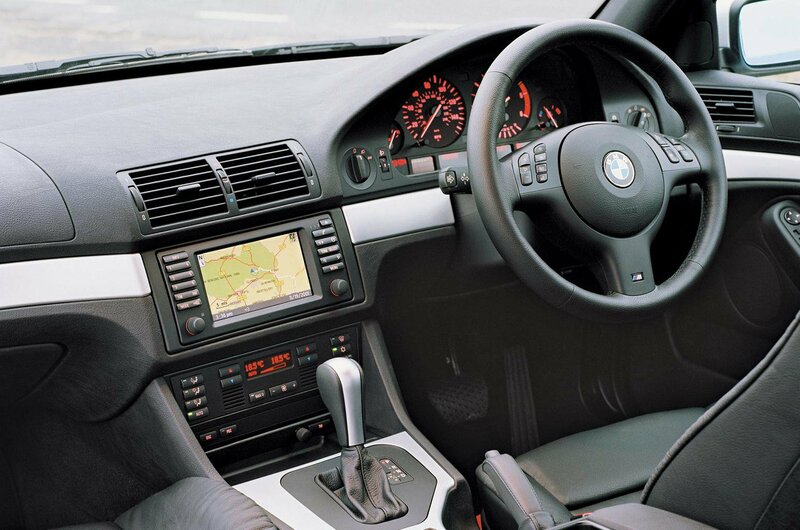 All first-generation X5s are well equipped, great to drive and spacious and practical enough to seat five in comfort. 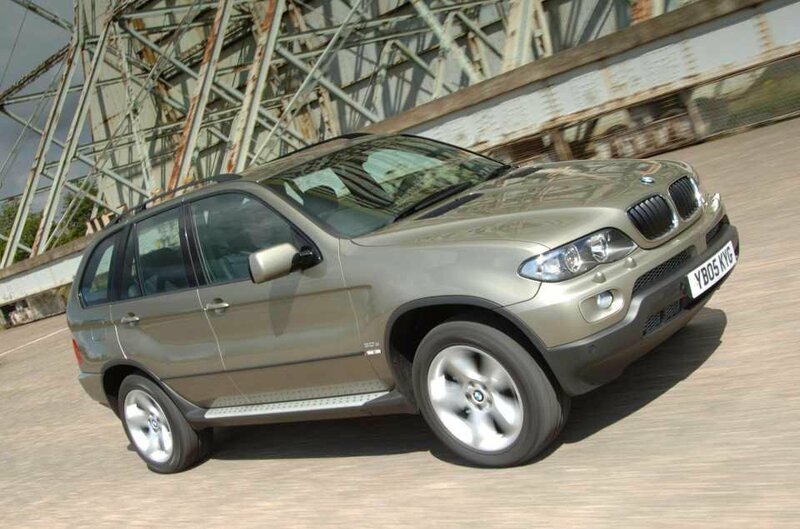 And don’t forget, this was one of the first SUVs to be truly engaging to power down some twisting back roads in. 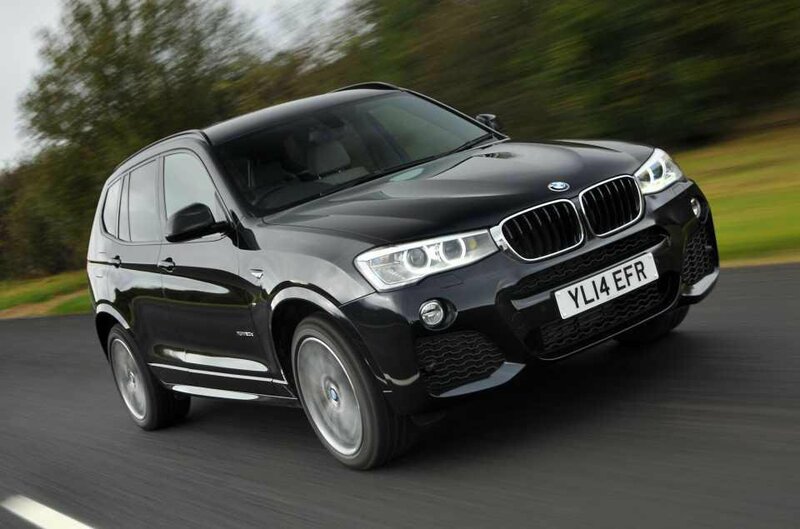 Granted, an X5 can be rather pricey when it goes wrong, but you can minimise the risk of that by choosing a 3.0-litre petrol version, though you'll have to weigh up whether the increase in fuel costs is worth the reduced risk. If If you need a big SUV for relatively little outlay, it’s a great bet. 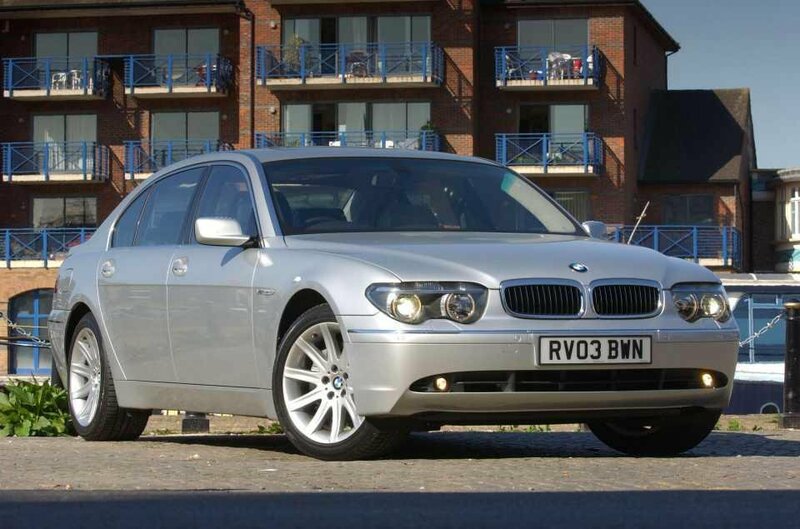 Its looks had their critics when this 7 Series was launched, but opinion seems to have mellowed with time – as have values, which is why it’s now one of the best used luxury car bargains there currently is. You get a shedload of gadgets, a supple ride and surprisingly involving handling, plus a choice of powerful petrol or remarkably frugal diesel engines. 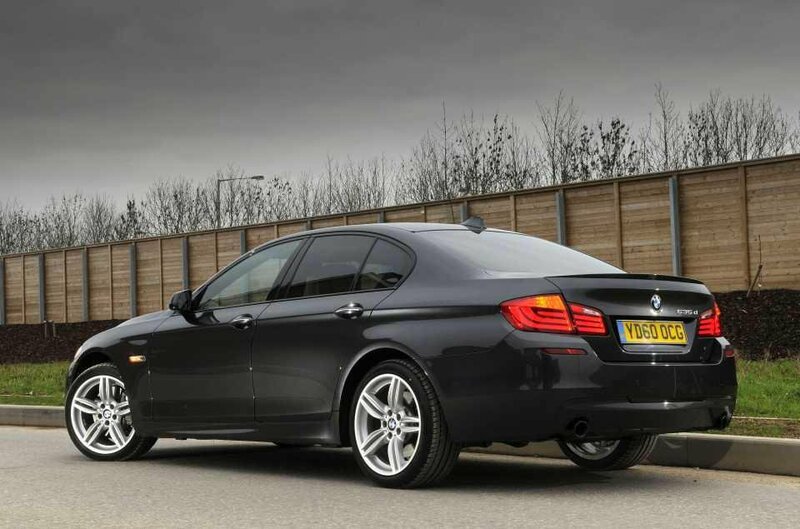 Whichever model is your choice, the 7 Series is a whole heap of car for your cash. While the fifth-generation 5 Series wasn’t universally loved, it can’t be denied that even now, 15 years after its launch, it still has presence on the road. 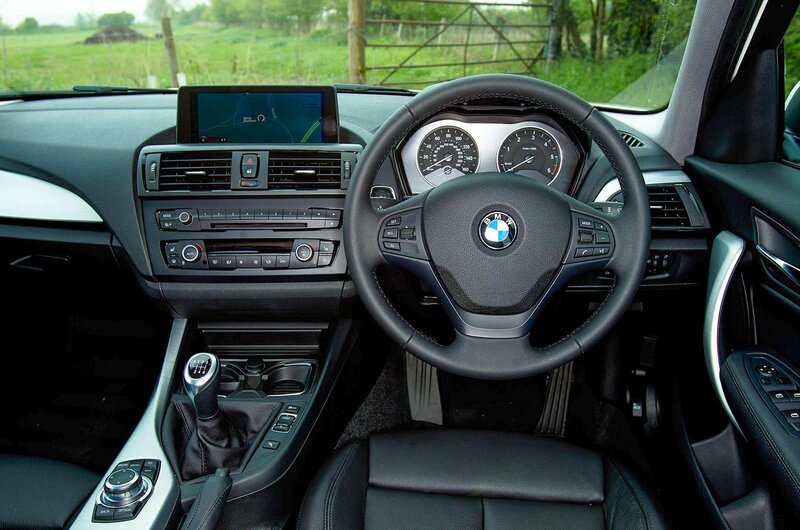 What’s more, like all the best BMWs, it’s a delight to drive, with sharp steering, responsive handling and gutsy engines. M Sport models are rather firm-riding, but avoid these and you’ll have a comfortable car that’ll cruise along a motorway just as well as it’ll hustle along a twisty road. Diesels are efficient and gutsy, while the petrols sound great. It was often considered one of the best luxury cars ever in its time, and even when it was replaced in 2004 it was still beating competitors in group tests. 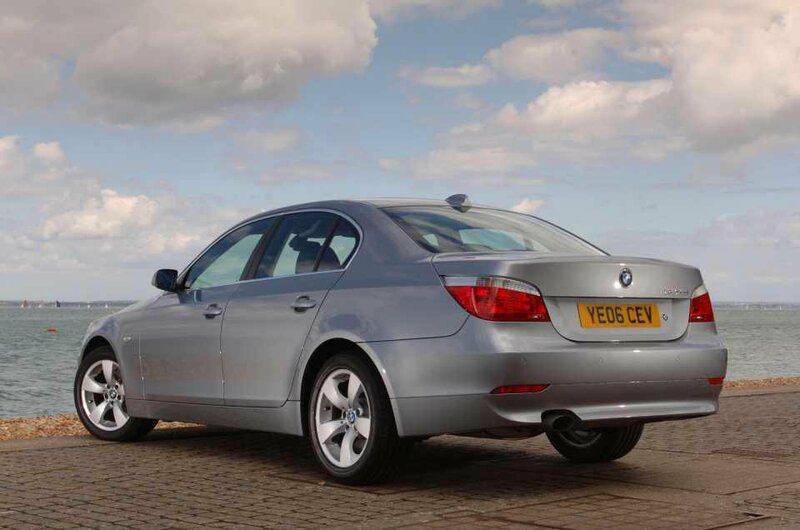 Today, the fourth-generation 5 Series is one of the greatest used car bargains out there; you can get its fabulous interior, great range of engines and delightful blend of comfort and handling for less than £2000. But you’d better be quick, as values are on the rise. Diesel models are frugal and potent, but petrol engines are mechanically simpler and tend to be more reliable, not to mention smoother and more satisfying to drive, so it's worth choosing one of those despite the extra fuel outlay. 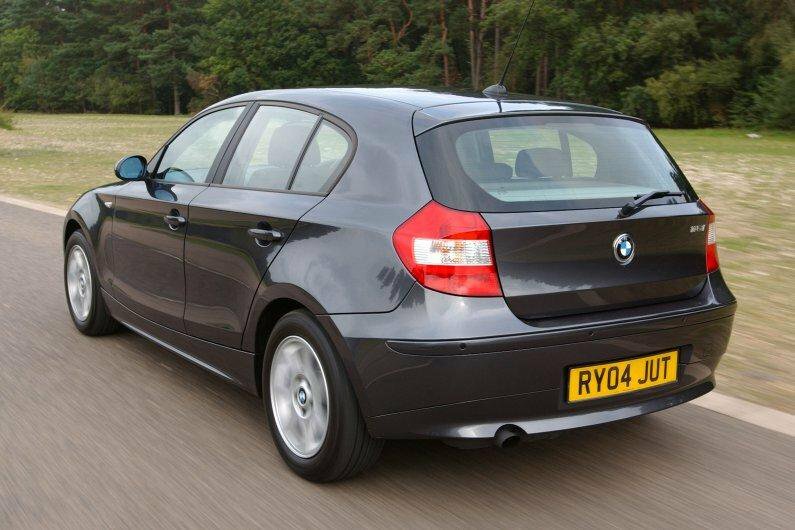 Granted, the first-generation BMW 1 Series has its flaws. The ride quality is rather firm, while its rear seats are cramped and tricky to gain access to, which makes it a less-than-ideal family car; the same goes for the rather small boot. 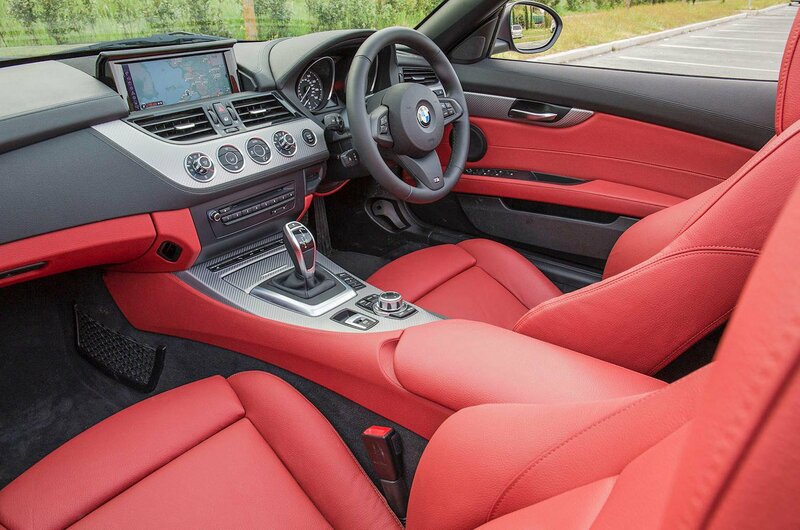 But if you don't need to carry adults in the back regularly, or belt small children into child seats, you get to take advantage of the 1 Series's benefits. Among them are a truly involving driving experience; the 1 Series corners flat and its direct steering is responsive and well-weighted. 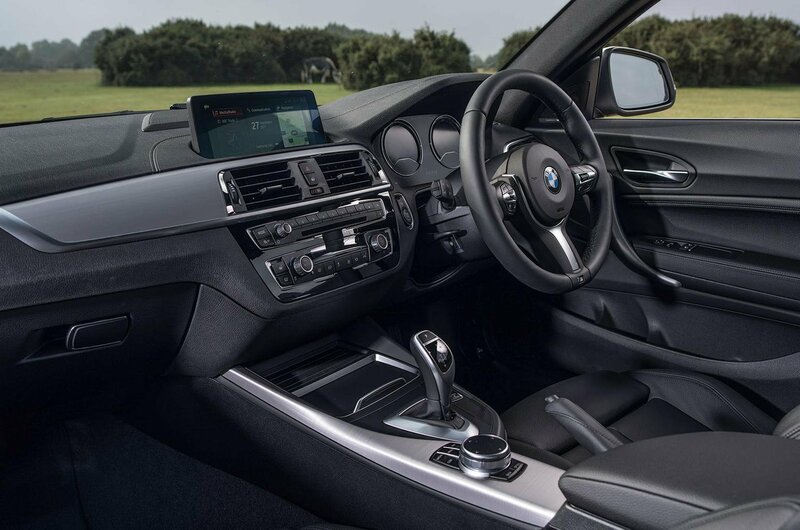 There's also a smart dashboard which, while not as high-quality as other BMW models, is certainly above average compared with most other family cars. 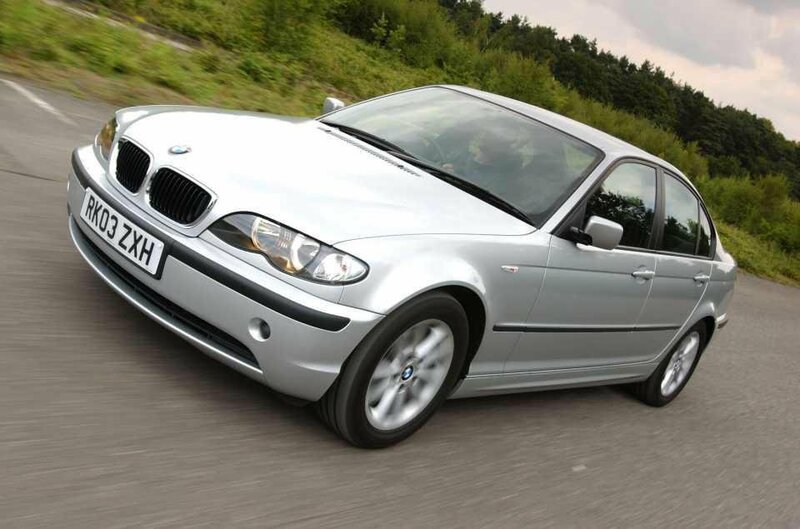 And these days, the first-generation 1 Series is surprisingly cheap; you'll struggle to find a family car that's as much fun to drive for the price. 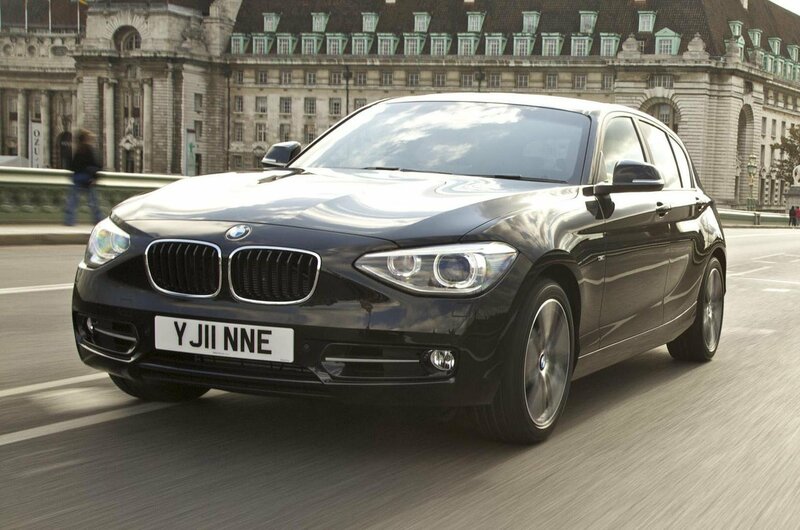 Your choice of BMW 3 Series at this price is remarkably wide, and just look at what you get. An interior that's very nearly as classy as that of the more upmarket 5 Series of the time; some wonderfully smooth six-cylinder petrol engines (although the four-cylinder versions aren't quite as nice, it must be said); a truly rewarding chassis that makes the 3 Series both comfortable and sporting to drive; and a remarkably spacious interior. Yes, the 3 Series is getting on a bit in this form, but its excellent build quality means a good one shouldn't feel its age. For this sort of money, no BMW offers more, and few other cars can come close.